If you own a cell phone, you would probably agree that it is a very useful tool but can also be an endless source of frustration. 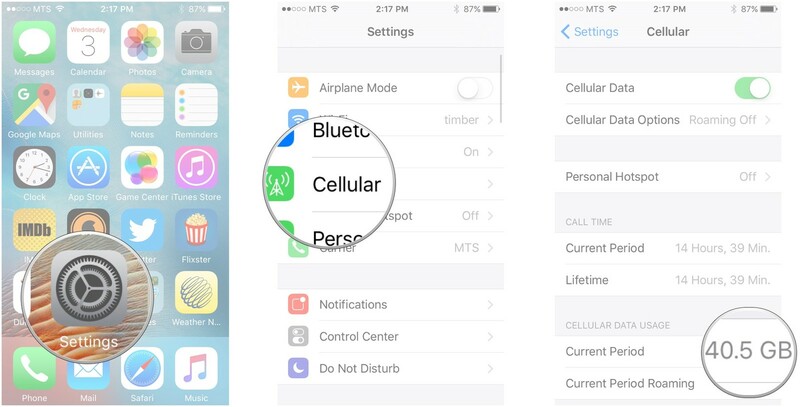 A problem that several iPhone owners have come across recently has to do with the inability of their phone to show them their recent and missed calls. Normally, this function is easy to find. Because the phone keeps track of each time you call, or someone calls you, there is a running log that contains this information. If you are having trouble finding this data, it can be difficult to return calls you have missed, or easily call someone back. Luckily, there are a few things you can try to fix this error. It should be noted that the log is supposed to show your 100 latest actions, and actions may be “grouped” if the same number was involved in a certain period of time. 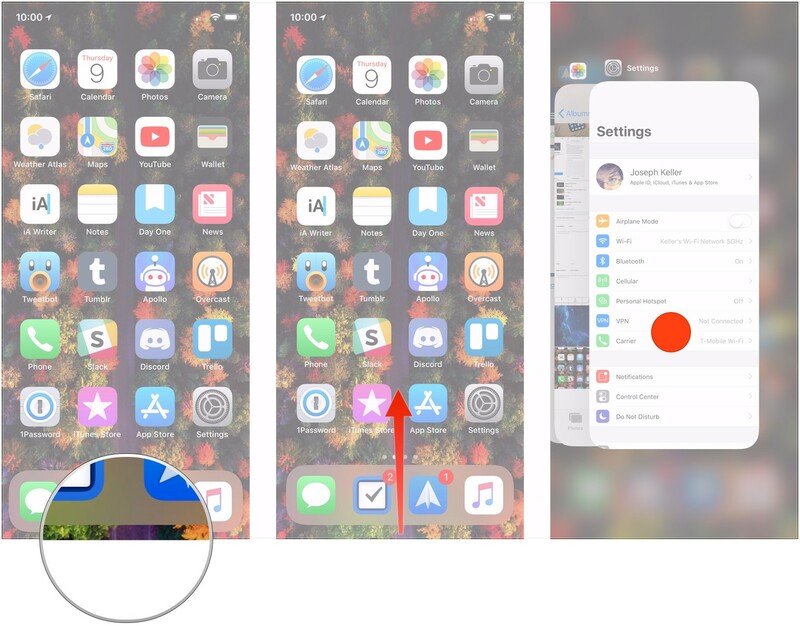 Click and hold the side button (or both side button and one volume button for the iPhone X). Open your phone and navigate to Settings>General>Shut Down. 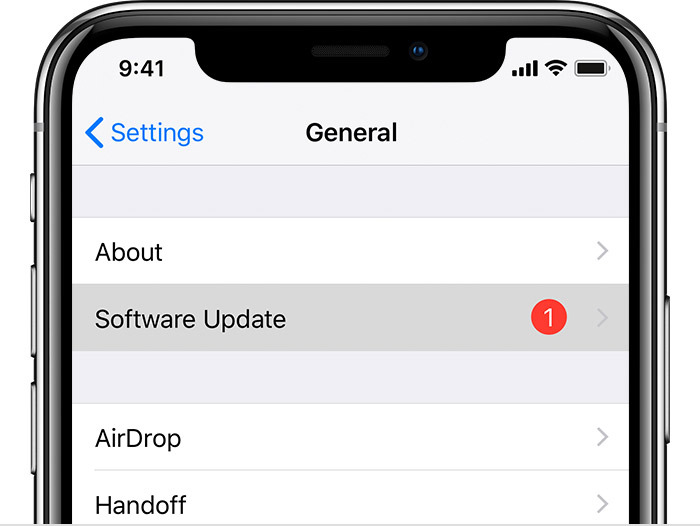 Any device iPhone 8 or older: Tap the home button twice, quickly. This reveals any apps still running in your phone’s background. Simply locate the Phone app by swiping left and right. Once you find it, swipe it up. 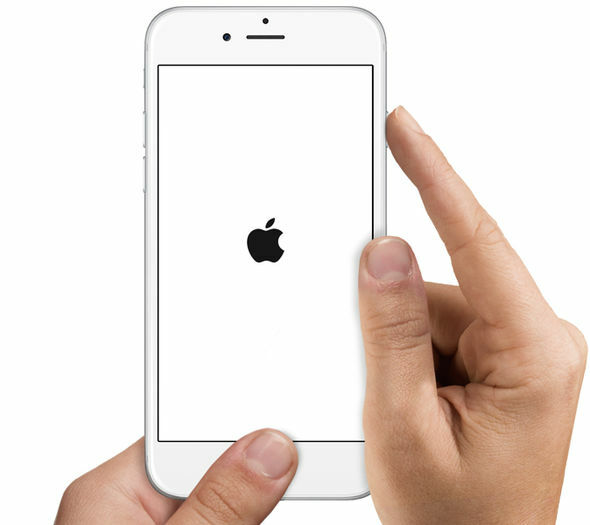 For iPhone X: Once the device is unlocked, swipe your finger up on the screen. After you find the Phone app in the list, touch and hold until the “- “icon (minus sign) appears in red. Next, simply tap the icon to shut down the app. This will not delete any of the app’s information, so simply reopen the app to find out if it worked. From time to time, your phone will need to receive important updates. These updates often contain “bug” fixes and other upgrades that will help your phone to function properly. To check to see if your phone has a pending update, use the menu to navigate to Settings>General>Software Update. If you find that there is an update needed, download and install the update before attempting the next fixes. Sometimes, the function that allows certain apps to operate using Cellular Data needs to be restarted. To do this, find Settings>Cellular. Once there, use the toggle button to turn the function to “off.” After a few seconds, turn it back on and see if the issue is resolved. Another trick that sometimes works is to put your phone into Airplane mode. Found in Settings, turn the button on and wait five seconds. Then exit Airplane mode and check the Phone app again. If none of the previous strategies work, there is one last resort setting. It is important to note that this WILL erase any network settings and Wi-Fi passwords that may be stored on your phone. If you are unsure about what information will be lost, you may want to contact Apple Support for further details. 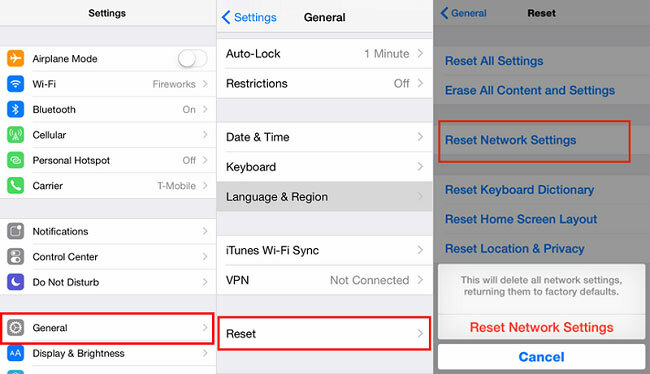 To reset the network settings, find Settings>General>Settings and then tap on the “Reset Network Settings” option. At the end of all these steps, if you are still experiencing problems, call Apple for more in-depth help. Apple does offer live support via chat, for your convenience. Sometimes, no matter how many tips and tricks the internet may provide, we still need the experts!